A high speed double drive bobbin for Ashford wheels. A replacement or spare double drive bobbin for Ashford wheels. 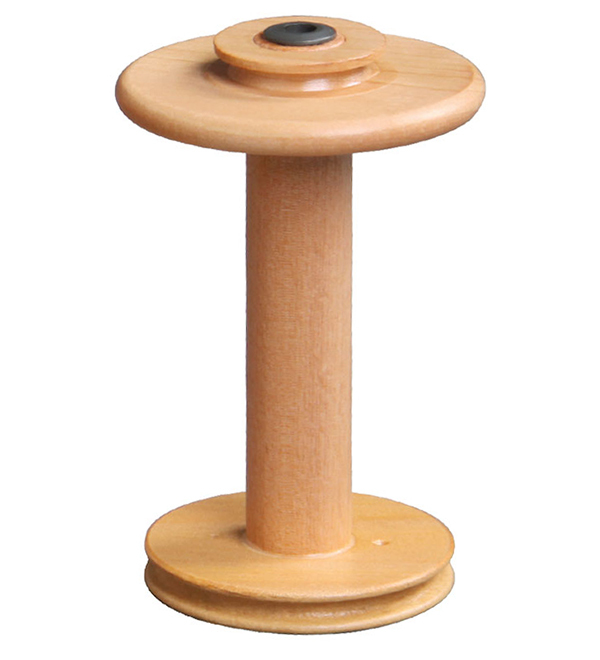 Which wheel does this bobbin fit? Ashford Traditional, Traveller and Elizabeth wheels. Wingham Wool Work is owned and operated by Wingham Wool Work Ltd.